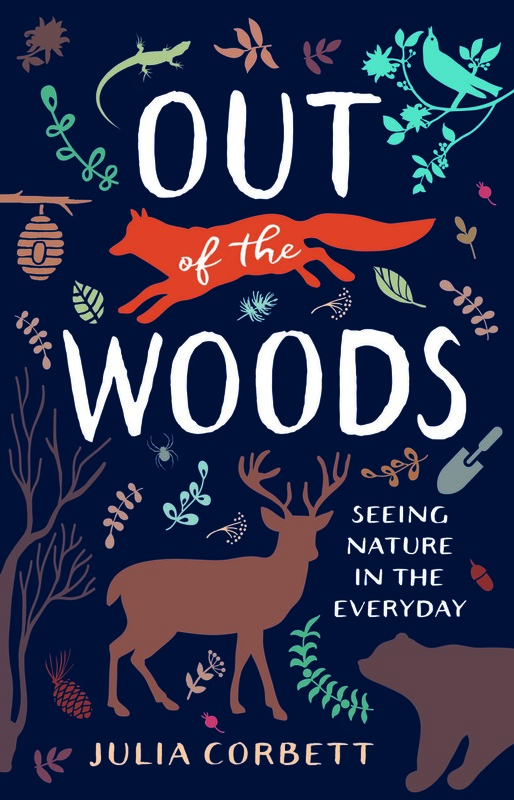 University of Nevada Press: “In this fresh and introspective collection of essays, Julia Corbett examines nature in our lives with all of its ironies and contradictions. Each story delves into an overlooked aspect of our relationship with nature—insects, garbage, backyards, noise, open doors, animals, and language—and how we cover our tracks. Corbett confronts the owner of a high-end market who insists on keeping his doors open in all temperatures, and takes us on a trip to a new mall with a replica of a trout stream that once flowed nearby. Reading & signing, Fri. Feb. 15, noon, English Reading Series, BYU, Provo, UT. Reading & signing, Thu. Oct 25, 6 p.m., Firehouse Books, Fort Collins, CO.
Reading & signing, Wed. Oct 24, 7 p.m., The Tattered Cover, Littleton, CO.